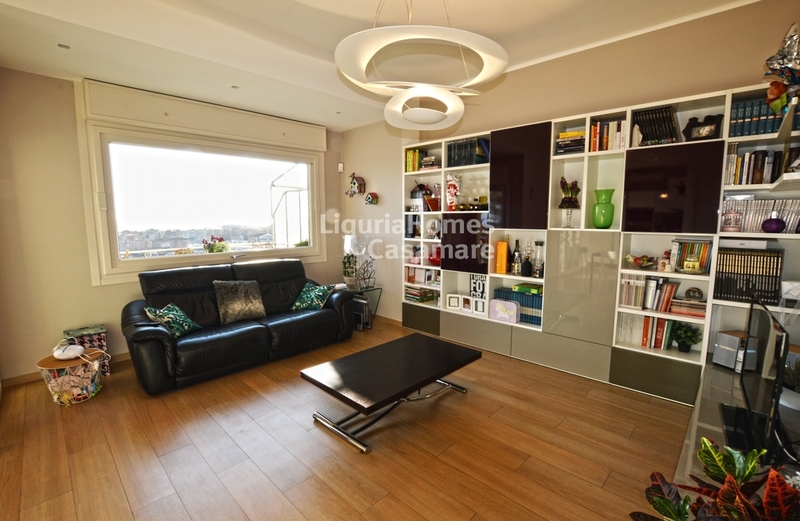 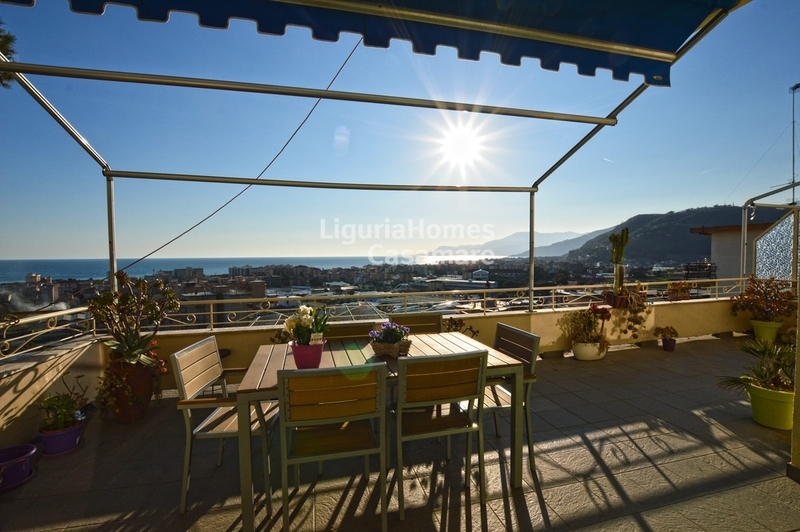 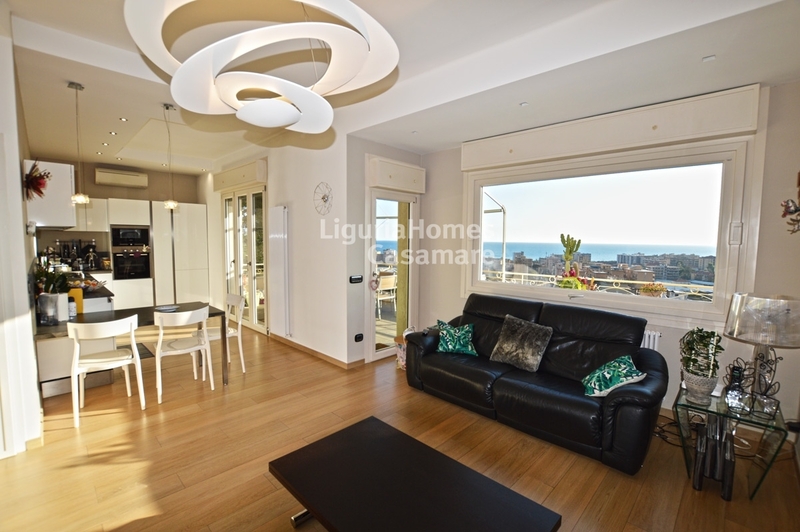 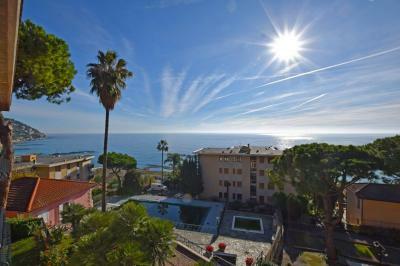 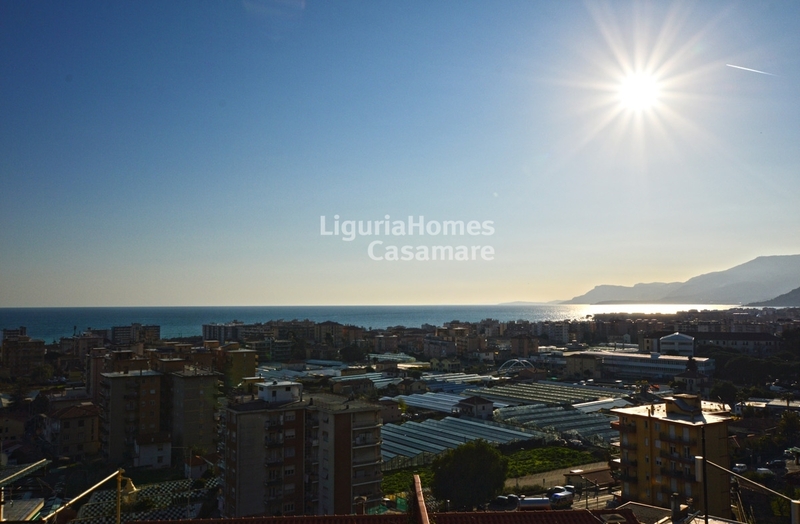 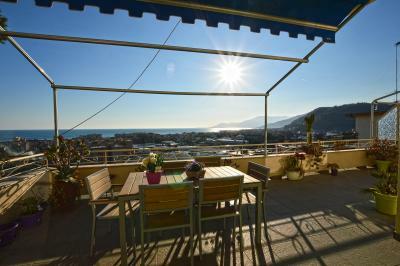 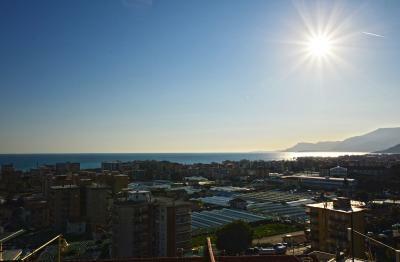 Vallecrosia luxury renovated Apartment for Sale with large terrace and sea view. 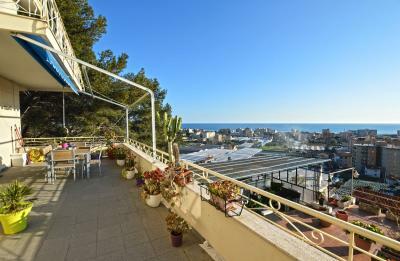 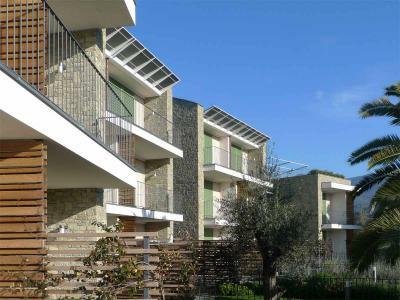 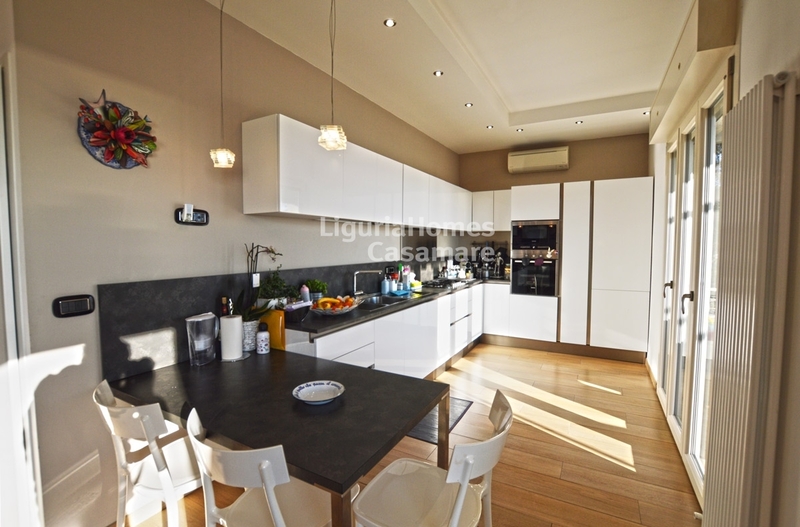 Just behind the centre of Vallecrosia, sunny and modern two bedroom Apartment for Sale luxury renovated with outstanding sea view overlooking the French Coast. 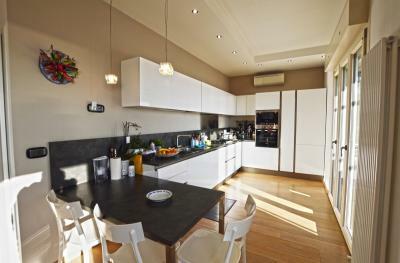 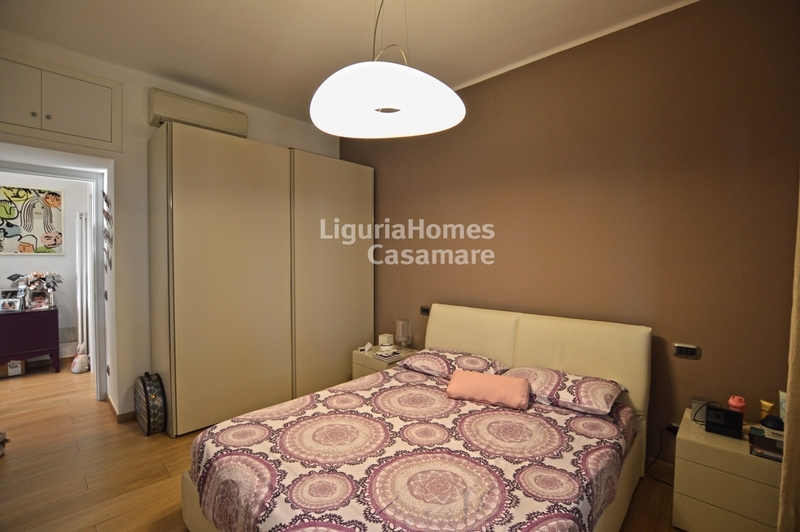 The accommodation includes: large living room with fitted high quality kitchen, 2 bedrooms, 1 bathroom, amazing terrace. A garage at 45,000 Euros or 2 covered parking spaces at 25,000 Euros each are also available.